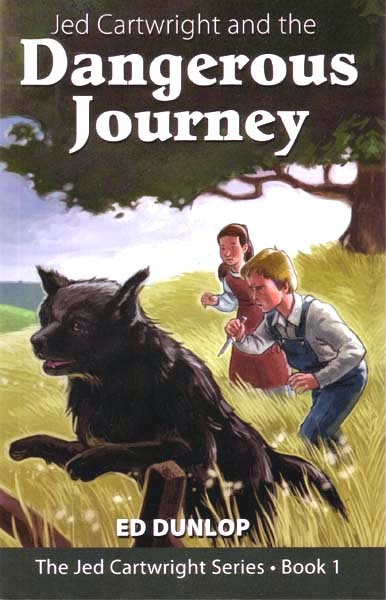 Avery's skills as a doctor and his dog Gunner's friendly personality make the pair a welcome sight to the soldiers in the Civil War hospitals. But mending wounds is not the only challenge Avery faces. Dwindling supplies, insufficient medical facilities, and local troublemakers add to the stress of the war. Avery realizes that the real wounds of the war—the wounds of the soul—will take years to heal. 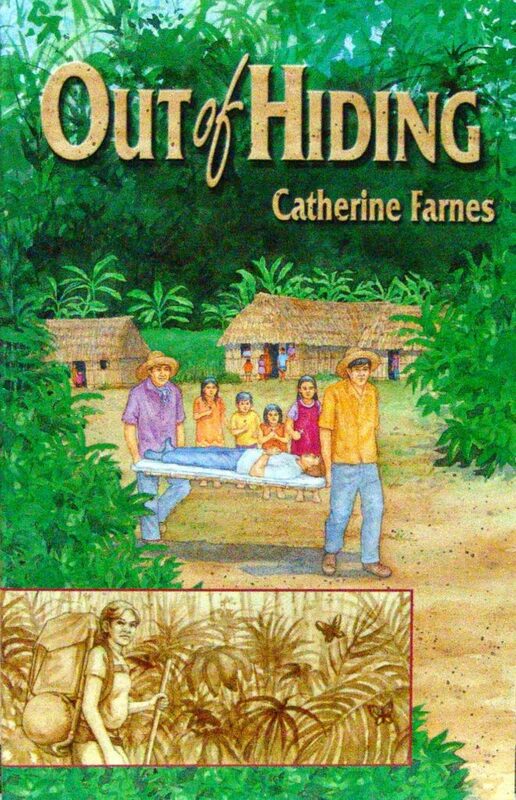 But he finds hope for the future in his deepening friendship with Claire, a girl from back home who shares his passion for helping the wounded. Together they pray for the long war to end. 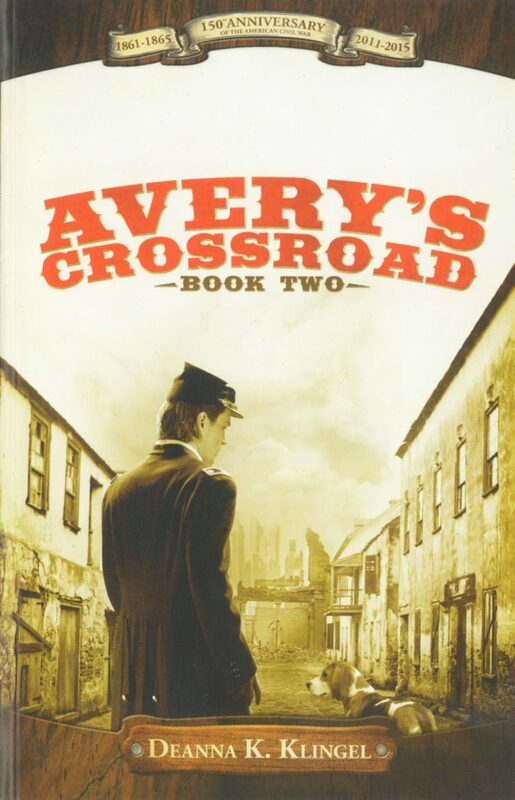 Avery's Crossroad, the sequel to Avery's Battlefield, is the story of a boy, his dog, and their adventures during the last few years of the Civil War.